Donât miss this immaculate and well-maintained home in the highly sought after Laureate Park Community in Lake Nona. 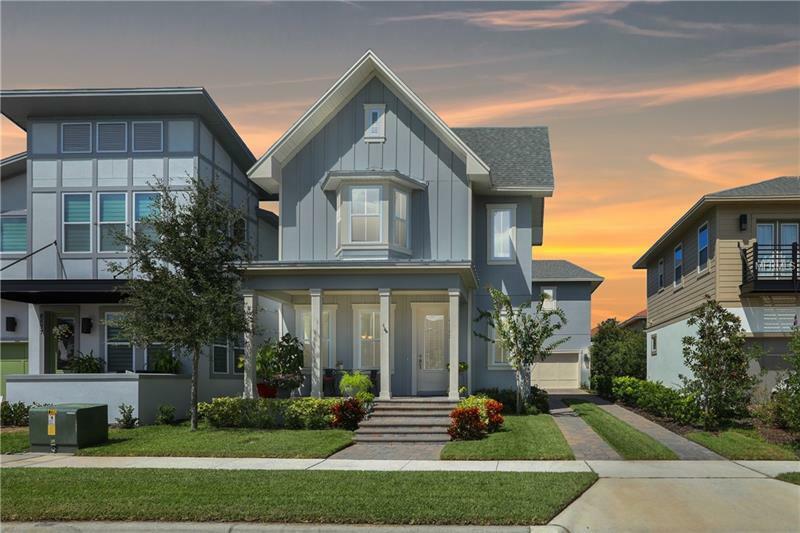 This two-story home was built in 2016 and offers four bedrooms three and one-half baths in over 2900 sq. ft. of living space. The main floor features open concept living that flows through the foyer kitchen and great room. The modern style kitchen is equipped with stainless steel appliances plentiful storage and cabinet space with a large island with breakfast bar wonderful for entertaining. The owner's suite is the perfect room to unwind and relax with a spa-like bathroom with double sinks and walk-in shower. The outdoor living spaces are vast with a covered front porch a side patio and a back screened lanai. Ample parking with the long side driveway. 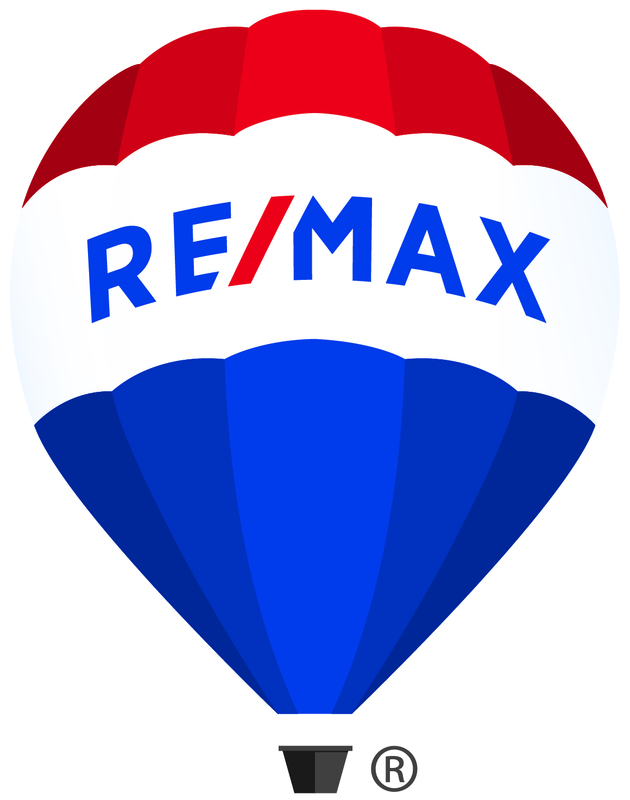 The location cannot be beat as you are within minutes to great schools shopping and the Lake Nona Medical City. This home is walking distance to the aquatic center fitness center restaurant walking and jogging trails. Includes a one-year home warranty!